The time is now - the second coming imminent, that's right Stila's triumphant return to Ireland will be completed with a brand new, spanky and fancy counter in Harvey Nicks Dundrum. The counter will stock all of Stila's makeup and will offer advice on makeup and foundation matches. The counter is going to open on the 12th September and by god I am excited about it, so excited I was supposed to do this post last night but needed a lie down cause I spent the day so hyper. 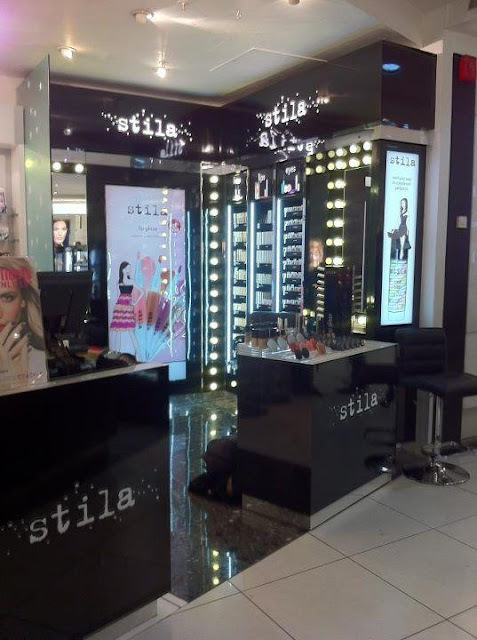 Stila counters have been popping up in Harvey Nicks across the UK and look absolutely fabulous (see what I did there? 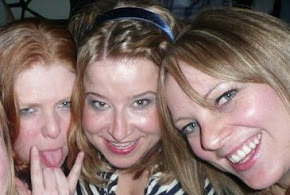 Any Ab Fab fans?). The counters look so sleek and stylish, I think that Stila and Harvey Nicks make a brilliant match. If you haven't been to the Harvey Nicks beauty department in Dublin you are missing out - it's a beauty addict's dream, full of the best beauty names and now it truly will be the best beauty hall because Stila will be there. The counter will have the full collection of makeup - Boots only stock a small selection and will be up to the moment with new collections. Ah lads just wait til the Christmas Sets are out. So from the 12th of September Stila has a new home in Dundrum and will have the amazing Autumn collection for us all to drool over. Every time I think about it I get so excited and do a happy dance. Norm might have Cheers but for me the Stila Counter Harvey Nicks will be where everybody knows my name (OK maybe it will be for the wrong, makeup stalking reasons - I hope the staff is forewarned). So you know where to find me, I hope to see you there. Brilliant! I can't wait to go play there. But.........I hope they havn't removed any of the counters I like :-( Any idea whose place they're taking? Yay! I'm free to drool at the counter and not mourn the loss of another!